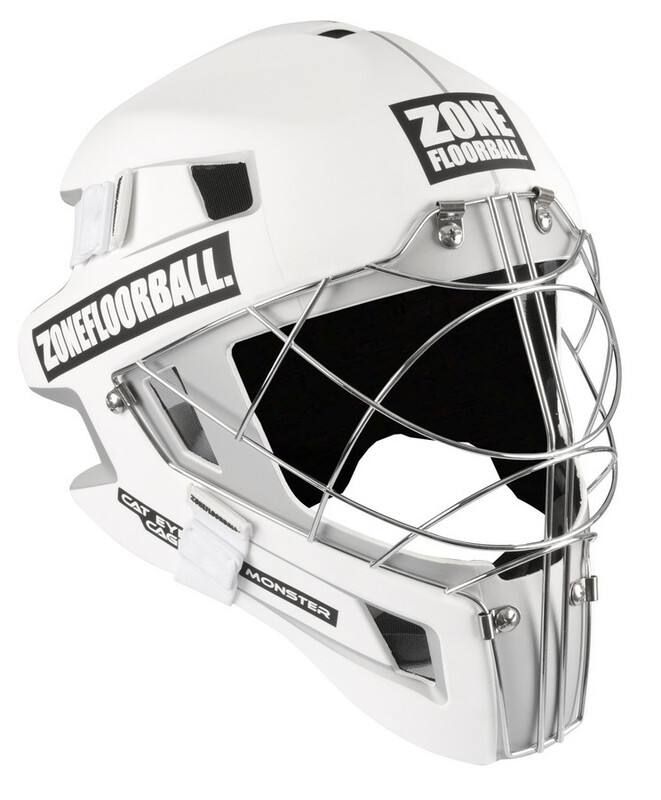 Zone bets on simplicity - and it makes the Zone sticks so unique. A beautiful example is the Airlight line there are just two colors: A blue, pink, purple or silver background with white inscriptions. And let's not forget a superb balance, which dominates the line. It is worth it to mention the Light Violet Pack. This light-violet line is eye-catching. and if you are particular about teaming up and being seen on the field, then this pack is made for you. 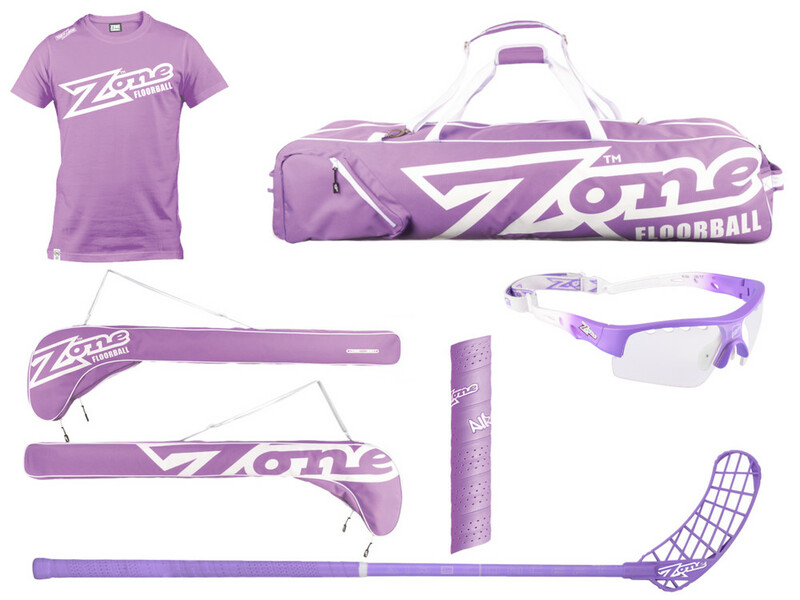 You will find sticks, bags, blade, goggles, grip and a T-shirt in this pack. If you are a beginner, intermediate or hobby player and you play once or twice a week, you might be interested in Hyper Composite 27 and Hyper Composite 29. These are fixed sticks with a Hyper blade that are at a great price.